Jeff Chanton has been named the 2017-2018 Robert O. Lawton Distinguished Professor, the highest honor given by the Florida State University faculty to one of its own. Sea levels are rising at record-shattering rates, and coastal communities around the world are beginning to feel the effects. As global atmospheric temperatures continue to climb, land-based ice thawing will accelerate and ocean water will warm and expand. At present, sea levels are estimated to be rising at a rate of one-eighth of an inch per year. Florida’s many densely populated coastal cities are particularly vulnerable to the potentially catastrophic effects of sea level rise. Routinized inland flooding, shoreline erosion and encroaching storm surges threaten to overwhelm infrastructure and wreak massive and irrevocable damage. Experts from Florida State University are available to discuss the looming threat of sea level rise. Chanton is an acclaimed climate scientist whose research interests include chemical ocean geochemistry and environmental geology. He was recently named the Robert O. Lawton Distinguished Professor, the highest honor given by the Florida State University faculty to one of its own. Nienhuis’ research interests include sediment transport, river deltas, estuaries, tidal inlets and barrier islands. He applies his research to investigate coastal hazards such as flooding, subsidence and erosion. 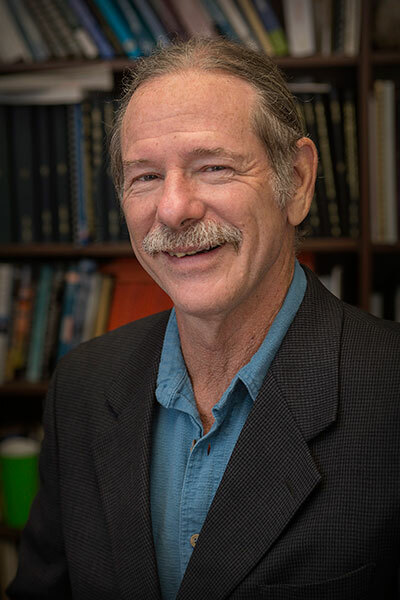 Ye is a professor of geology with research focuses in hydrogeology, groundwater transport modeling, high-performance computing and geostatistics. Holmes’ areas of interest include climate change and adaptation strategies in coastal zones, promoting socio-ecological resilience in marginalized communities, planning in ecologically sensitive areas and community participation and engagement. “Sea level rise poses significant inundation threats to coastal property, infrastructure and communities across the globe. Hazards such as coastal erosion, saltwater intrusion into water supply aquifers, flooding and storm surges are already impacting small island states and coastal states in the Southeast and Gulf Coast regions.